If you are planning your vacation in the southern part of the world, most probably it’s going to be in Australia. Fasten your seat belts and start your journey to the mysterious land. Just do a little homework and check on the places you can visit on your journey. Though there are quite a few options to choose from but these are the top travel destinations of Australia. With the Ice age gone almost 10,000 years ago, Great Barrier Reef was formed and is one of the oldest and largest living coral reefs in the world. Spanning an area of 135,000 square miles is nature’s gift to mankind. 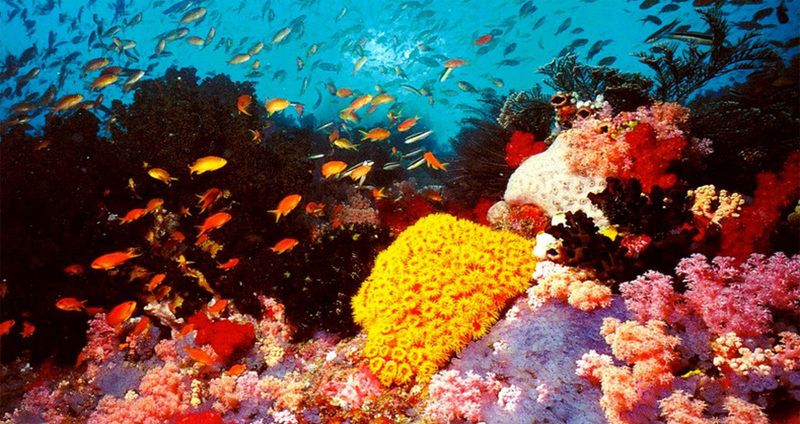 This beautiful coral is home to more than 2000 different kinds of fishes and almost 500 species of coral polyps. Best of all this can be seen from outer space and is the world’s single biggest structure made by living organisms. Though climate change, fishing and pollution are the primary threat to the health of this reef system. To access this amazing and must see site make sure to visit Cairns and Townsville towns nearby. This is the world’s largest sand Island and where do you find it? It’s located in South East Queensland. 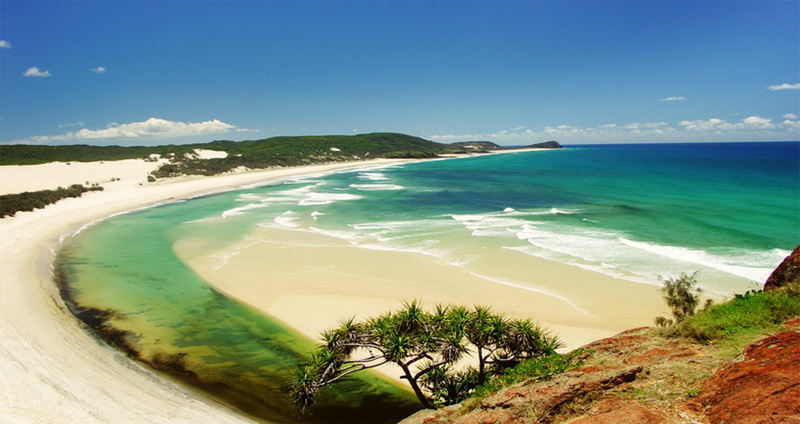 It’s a must visit destination spanning 184000 hectares and spans over 120 km off the beautiful Fraser coast. The islands have been inhabited by humans for as much as 5000 years. Explorer James Cook sailed by the island in May 1770. Don’t forget to visit this historic Island. With its gorgeous and picturesque views of Sydney Harbour and Australian coastline, Sydney enjoys the reputation of being one of the top tourist destinations of Australia. 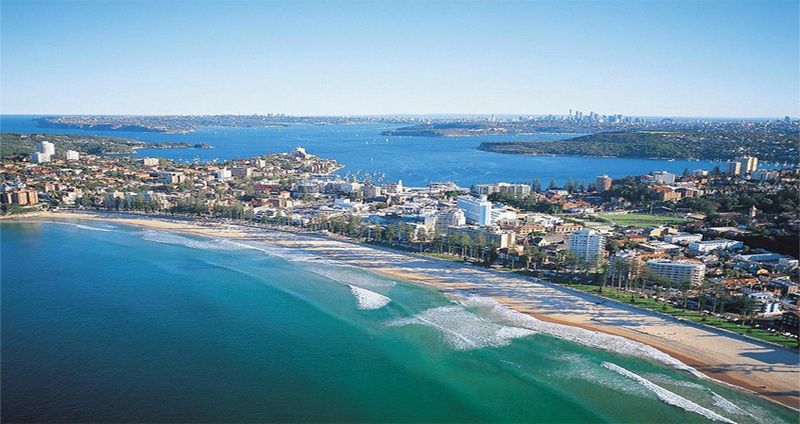 There are numerous tourist destinations here which are not to be missed, make sure you visit The Rocks, Sydney Opera House, Sydney Olympic Park, AMP Tower and the world famous Bondi and Manly beaches. 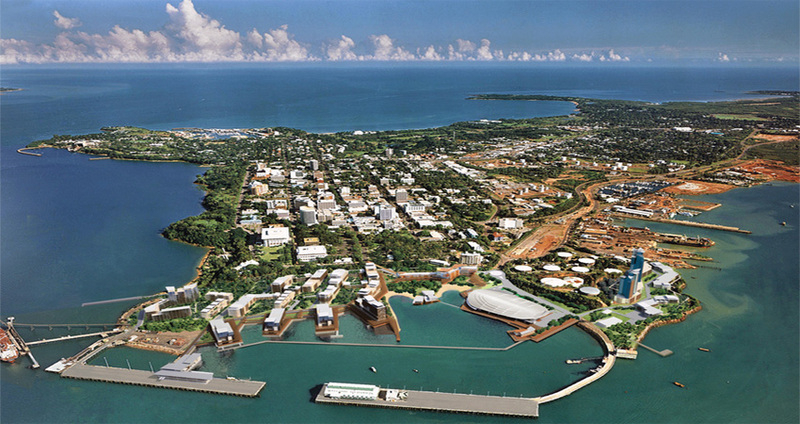 This historical town of Darwin is where the Dutch and French settled in 1864 and it came into existence. While serving as a naval allied base during WWII, it was attacked by Japanese 64 times. This town is rich with its war history in particular WWII. Nearby you can trek down to other locations like Kakadu National Park, Jim Jim falls, Darwin Crocodile Farm or Devils Marbles Conservation Park. It started with a humble beginning as a gold rush town in 1800’s and now is home to 3 million residents. You must visit this paradise with its crystal clear ocean water, thousands of tourist attractions, shops, eateries and much more. 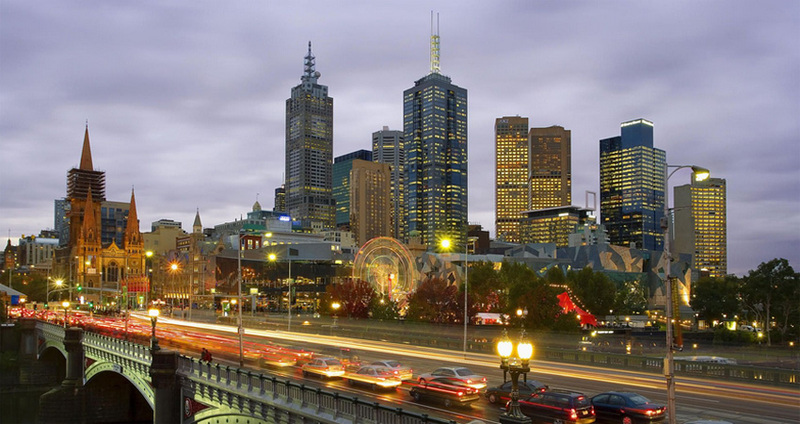 If you are lucky and happen to stay in a Melbourne hotel just take a pen and note down the must-visit places here: The Immigration Museum, Gold Treasury Museum, National Gallery of Victoria, Treasury Gardens and Melbourne Aquarium. You need to make sure you have Australia Visa on your passport. (Check if you are exempted from this) All the best wishes for your journey to Australia, be there and enjoy with your friends and family…. Get the best flight offers to India today!